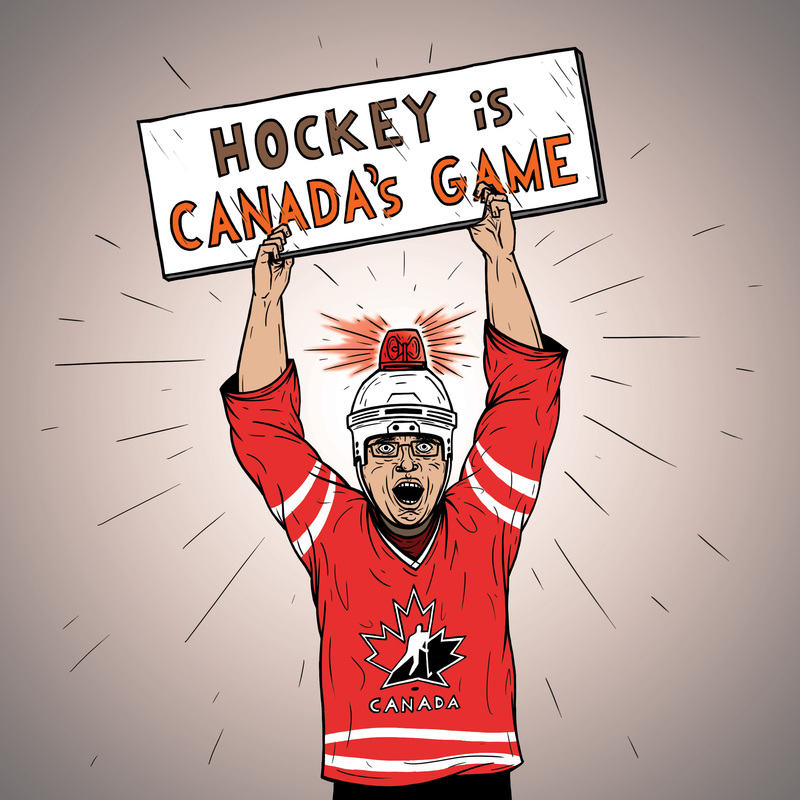 The World Junior Hockey Championship (WJHC) has consistently provided NHL prospects with a chance to showcase their skills on a larger stage. While a poor performance can affect when a player gets drafted, a strong performance has historically spring-boarded players up the draft board. For example, Nino Niederreiter of Switzerland was a late first round projection heading into the World Juniors. He vaulted into the top five in the 2010 NHL Entry Draft based on his strong play in the tournament (6G, 10A-7 games). Here is a breakdown of four top-ranked prospects, and how they have performed in the World Juniors. Reinhart is a heavy favourite to go first overall in this year’s NHL Draft. Before heading to the World Juniors, he had 16 goals and 50 points in 33 games with the Kootenay Ice. His performance in the tournament has not dampened his draft stock. Reinhart registered two goals and three assists through five games, and has provided tons of energy in the offensive zone, alongside 16-year-old Connor McDavid and 18-year-old Bo Horvat. His work on both the power play and penalty kill has also been an asset to Team Canada. Ekblad and Reinhart are currently in a close fight for the top spot in the draft. Ekblad has 10 goals and 25 points in 29 games with Barrie this season. The big factor that sets Ekblad apart is his size. At 6-foot-4, 217 pounds, he can be an intimidating physical force on the ice. While he had just one goal and one assist in five games, it is his overall workhorse performance that has shone. He is a part of the second-line defensive pairing with Derrick Pouliot, and logged quality minutes throughout the tournament as an even strength defender as well as on the penalty kill. Ekblad’s hardworking play and heavy ice time was key in the first three games of the tournament. He stepped up as veteran Griffin Reinhart served the final three games of his suspension from last year. Based on his play, he is still in prime contention to be a definite top two pick this year. Some have said that Draisaitl may be the best prospect to come out of Germany since Dennis Seidenberg in 2001. Draisaitl has 18 goals and 51 points in 33 games playing for Prince Albert this season. Heading into the World Juniors, he had the potential to be a top five pick. His performance for Germany has not helped facilitate that prediction. While he does have two goals and two assists in five games, his undisciplined play has cost him. Draisaitl has a total of 52 penalty minutes, including a pair of game misconducts. The fact that he picked up more penalty minutes in five games than his total season points in the WHL is not something that will appease scouts. Barbashev came into the tournament as a potential top-15 draft pick. He has produced 13 goals and 37 points in 29 games this season, and is one of the QMJHL’s best prospects. Of all the draft-eligible players heading to the World Juniors, he had the most to gain, as a strong performance had the potential to bump him into the top 10. Because he was the youngest player on a strong Russian team, Barbashev played mainly on the third line. He managed just one goal and one assist in six games, but that should not have hurt his draft stock, as he played with a lot of energy and gave his team some quality chances. His familiarity with the North American game will aid his position in the draft as well. 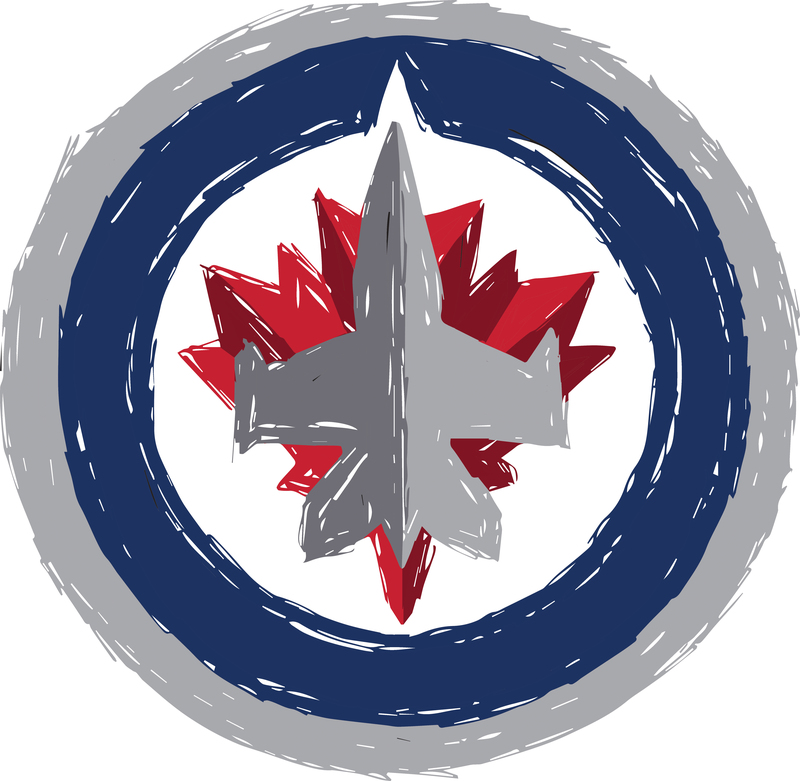 The Winnipeg Jets had two players represent Canada at this year’s tournament: first-round Jets draft pick defenceman Josh Morrissey and second-round forward Nic Petan. Both Morrissey and Petan had strong World Juniors campaigns, and the future looks bright for Winnipeg. Morrissey has two assists in five games, and was active on both the penalty kill and power play. His leadership and poise leading a strong defensive corps have not gone unnoticed. Nic Petan had a breakout tournament, scoring four goals and one assist. His game-winning goal against Slovakia proved he can come through in the clutch. Petan has been all over the ice in the tournament, and will definitely add scoring prowess for the Jets.